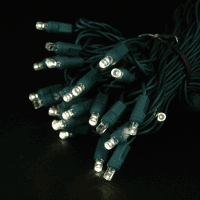 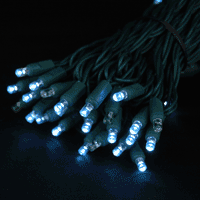 Our random twinkle 50 mini light set with 80% steady and 20% twinkle bulbs is 25 feet long and made of 22-gauge wire. 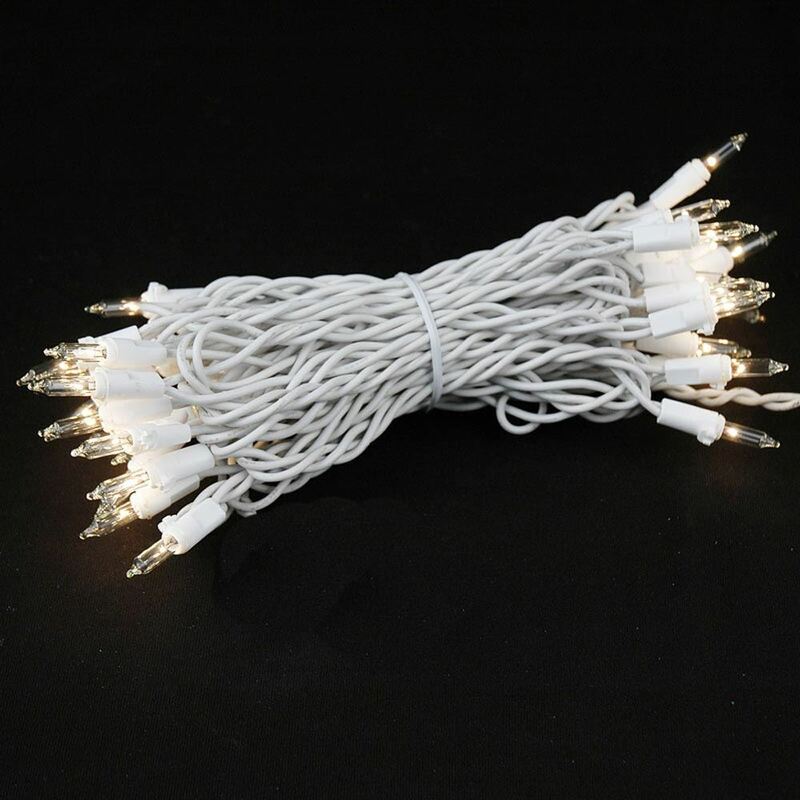 Available on White wire with clear bulbs. 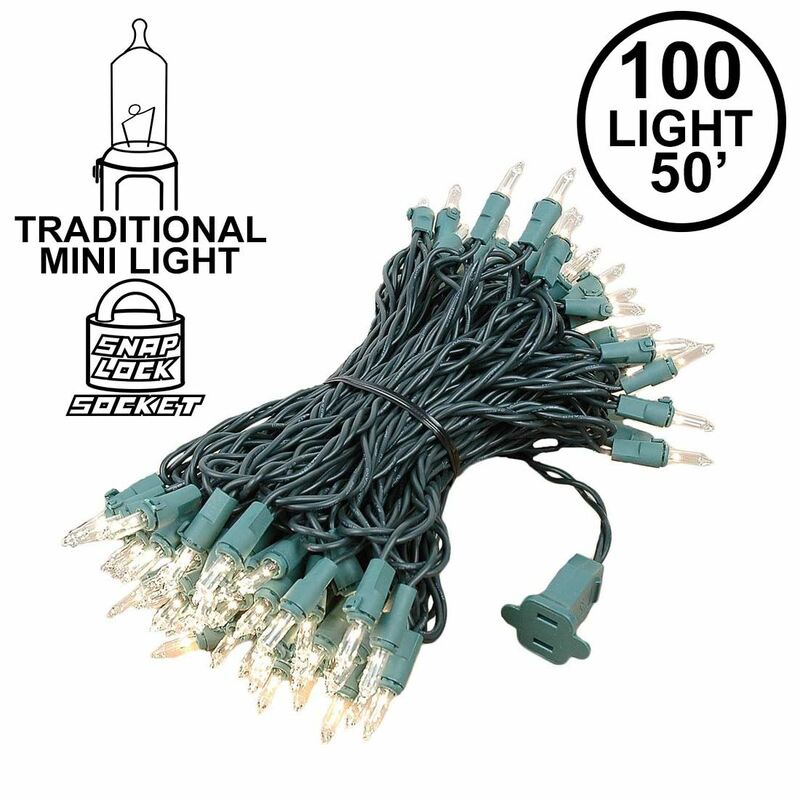 This set is non-connectable meaning each string comes with only the male plug. 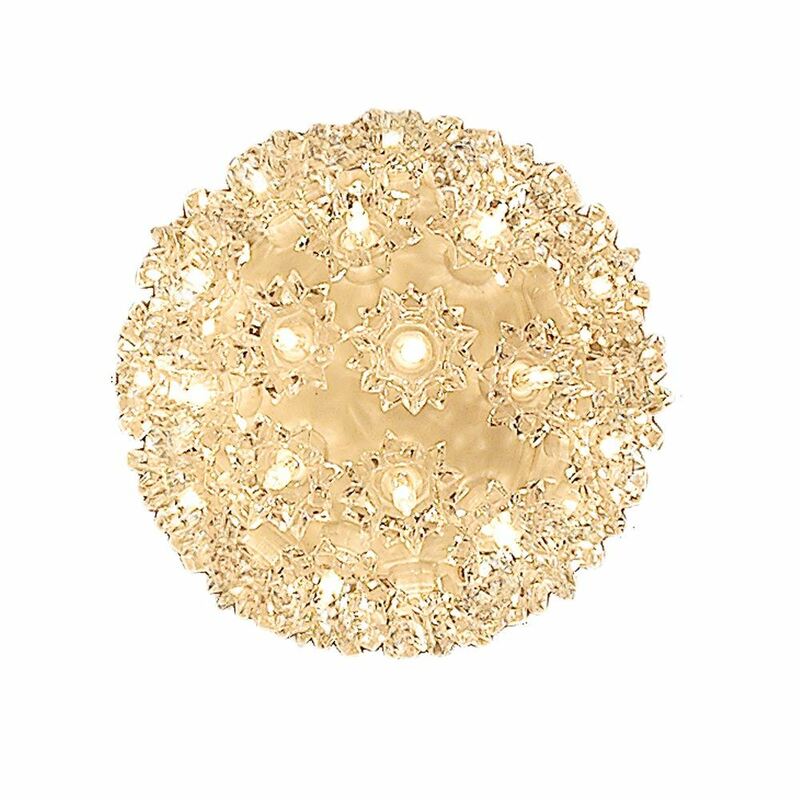 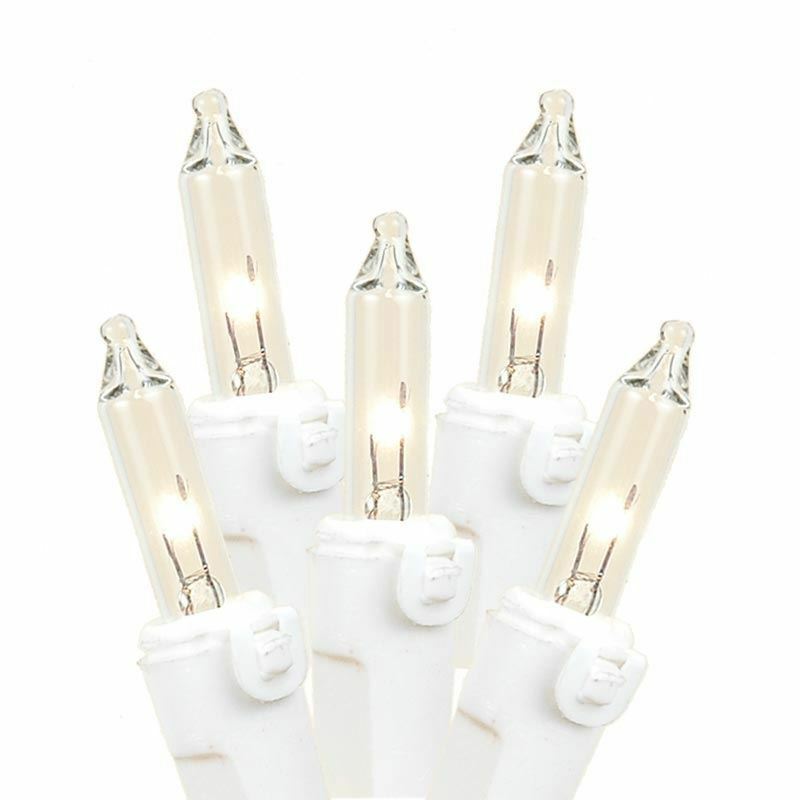 Each set uses our commercial grade, 3000-hour bulbs spaced 6 inches apart. 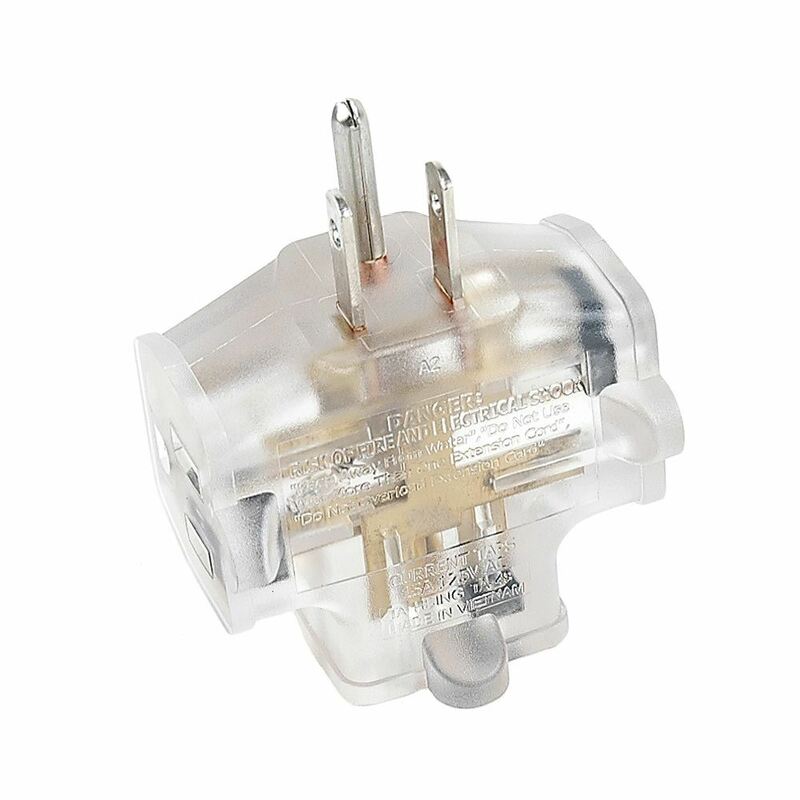 UL listed and safe for indoor and outdoor use. 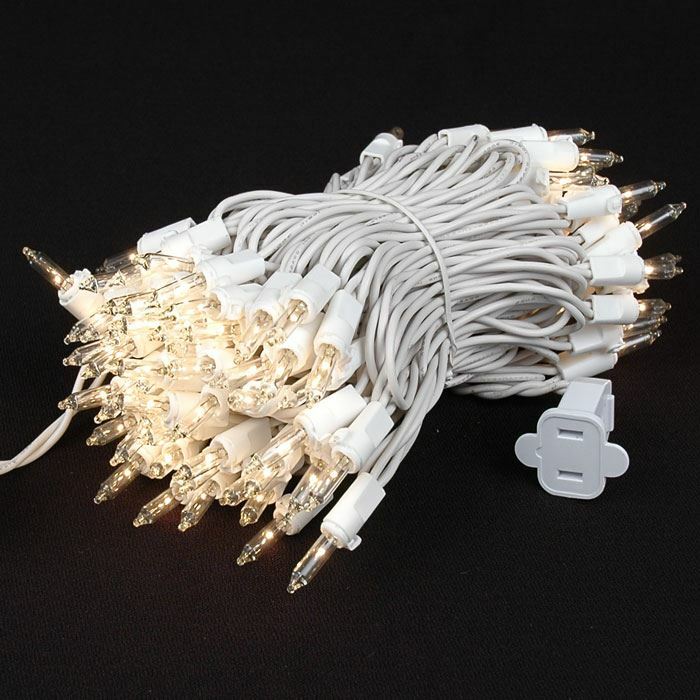 If one bulb burns out the rest stay lit. 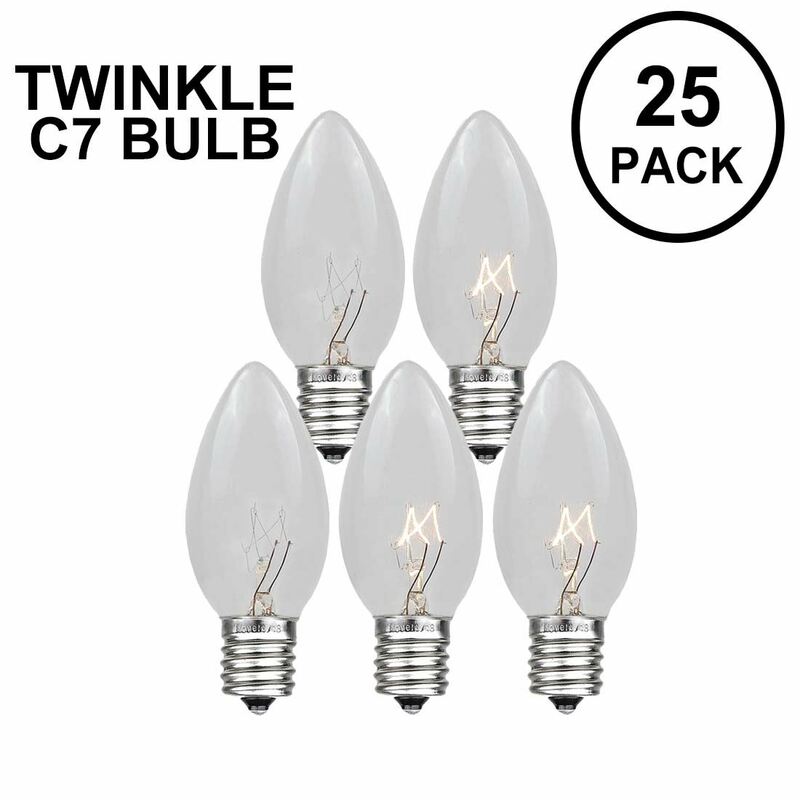 Each set includes 4 replacement bulbs and 2 extra fuses.